Putting together a gaming PC can be both a pleasant and excruciating process. A lot of us like comparing performance benchmarks and looking up reviews by users and professionals alike, all in order to find the product best suited to our needs. However, with so many options to choose from, the process can become quite long and tedious, with plenty of backtracking and cross-referencing. In order to make the aforementioned process easier, we have divided all the gaming processors currently available into tiers according to their performance and price. You can see the table below. The first tier CPUs are the most powerful microprocessors currently on the market. They push the norms both in regards to speed and core count, have higher than average power draw and are physically larger as well. They are the most powerful processors overall but are not aimed towards gamers. Rather, they are the best fit for high-end workstations and servers. Getting one solely for gaming would be a waste, both of money and of their potential. 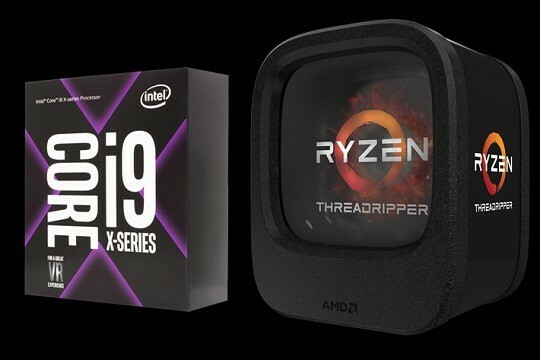 AMD and Intel are quite competitive in this tier, as the Threadripper and Core i9 CPUs are on fairly even terms, although the former have the upper hand when it comes to multitasking (due to a higher core and thread count) while the latter still fare better in regards to single-core tasks. The second tier CPUs focus on offering superb performance for desktop PCs at much more affordable prices than their first tier counterparts. They come with high core counts and the vast majority uses the mainstream sockets, which would be AM4 and LGA1151 for AMD and Intel respectively. These CPUs are a great choice both for workstations and gaming PCs, provided that the gaming PC in question is equipped either with either multiple GPUs or an exceedingly powerful one. For the average gamer, however, any of these CPUs would still be an overkill. Once again, there is quite a bit of competition in this tier ever since AMD had released most of their original Ryzen 7 models in early 2017. 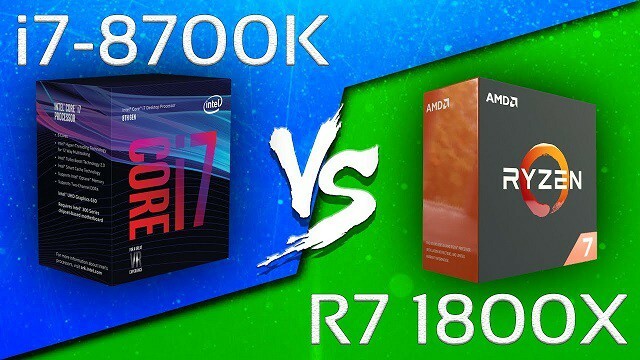 When put up against one another, the 2nd generation Ryzen and the 9th generation Intel CPUs are on relatively even terms, just as they were during the previous generation: Intel remains on top when it comes to single-threaded tasks, but AMD has the upper hand in regards to multitasking, all the while their CPUs are slightly more affordable. The third tier CPUs are the most popular in the gaming community by far. 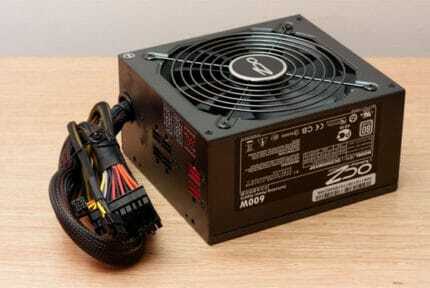 They offer excellent performance and a high number of cores at very approachable prices, making them ideal for gaming and miscellaneous computer use. Much like with the previous two tiers, AMD only truly became competitive in this price range with the release of Ryzen 5 CPUs around the middle of 2017, and as with their pricier counterparts described above, the Intel vs AMD situation remains largely the same in this tier. The fourth tier CPUs are not as powerful as third tier ones in terms of raw performance but are much more affordable than the aforementioned “beefier” models. 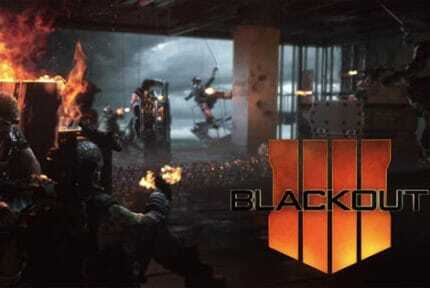 Combine that with the fact that they are more than sufficient for running mid-range GPUs, and it becomes apparent as to why they are the most cost-effective option for a lot of gamers. AMD used to have a flimsy presence in this range that consisted solely of their dated FX CPUs which could not compete with what Intel was offering. But as before, with the introduction of Ryzen 3, AMD had very viable solutions once again, and this led to Intel upgrading their Core i3 CPUs to true quad-core status, as opposed to the hyper-threaded dual-cores that they were before. And finally, there are the fifth tier CPUs which are the most affordable CPUs out there, but as such, they are also the weakest. They are ideal for regular non-gaming PCs or office computers but they will inevitably bottleneck all but the most affordable GPUs to varying degrees. 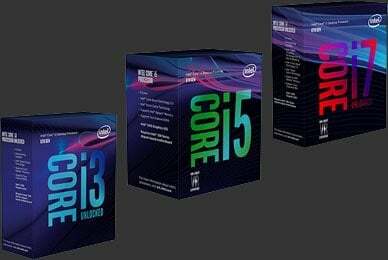 This tier consists of several latest CPUs and APUs from Intel and AMD respectively. 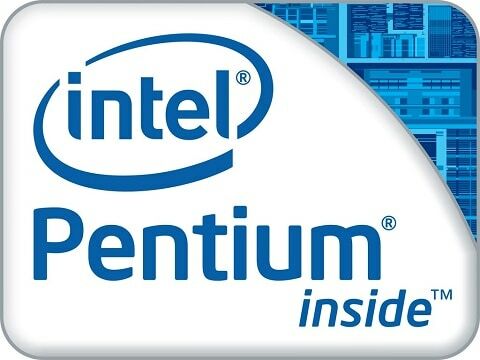 This includes the Intel Pentium and Celeron CPUs, as well as the AMD Athlon and A-series APUs.